The Bank’s U.S. office also works closely with the fast growing number of Irish companies that have established U.S. subsidiaries in recent years. These companies employ over 89,000 people in the United States, putting Ireland in the top ten of international companies providing U.S. employment. 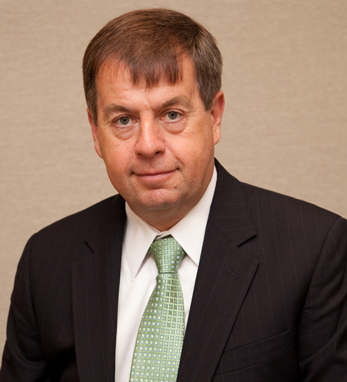 Born and raised in Dublin, Joe has worked for the Bank of Ireland for 37 years, holding a number of senior treasury management positions in Dublin before relocating to the U.S. with his family in late 2003. While always proud of his Irish background, he says he has been very humbled during his 13 years living in the U.S. by experiencing first-hand the enormous pride Irish Americans have in Ireland and their desire to support its continued recovery.